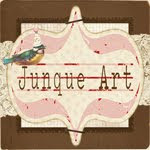 I hope you all are enjoying the tutorials and projects here on the Joli Paquet blog! 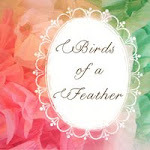 First up is an adorable tutorial Karoline of the Cherished Vintage blog posted. Aren't these vintage style treat buckets just the cutest thing you have ever seen? LOVE them! Find out how she made them right here! Next up is a wonderful tutorial posted by the ever talented Jenny B. on her Halloween blog, "Owlsorts"! 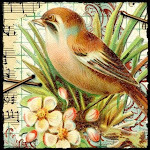 She provides a wonderful tutorial and patterns right here! 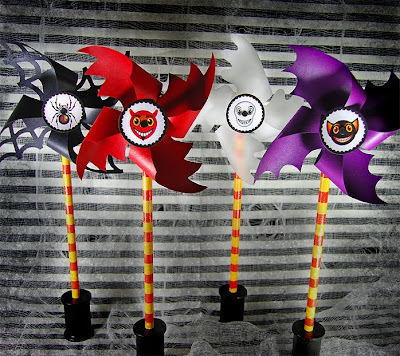 Be sure to check out the rest of the Owlsorts blog for even more fabulous Halloween goodies! 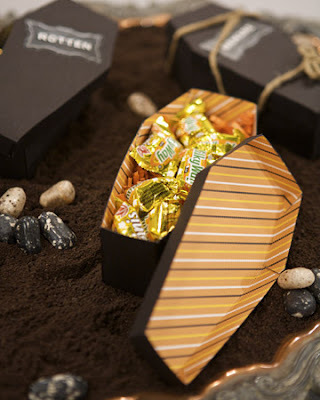 I found this fun coffin treat box on Martha Stewart. 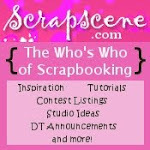 I think they would be so much fun to make, and of course there are tons of crafty tutorials on her site. If you have posted a fun Halloween tutorial on your blog, or you know of someone that has, please send me an email and I may be able to post it here for our readers! Also a quick reminder that swap packages should be mailed out this week, please mail your package on time! Check back tomorrow for a new tutorial from one of our team members! Thanks for finding and posting some cute projects, Cerri. Can't wait to go check them out! Also, I've tried to contact my swap partner but haven't rec'd any response yet. I want to make sure I get her address so I can mail her swap out on time. Any suggestions on how else I can contact her? Maybe she'll see this message and contact me. Thanks again for coordinating. Now, off to check out more about those projects! I actually made one of the Martha coffins at the weekend! Thanks for sharing those tutorials. 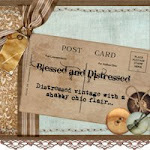 I love all this altered art stuff and wanted to look more into making it. I have enjoyed looking through your blog. Great pics! Great tutorials you found Cerri!